This week, the printer delivered the brand new EATRIS brochure. 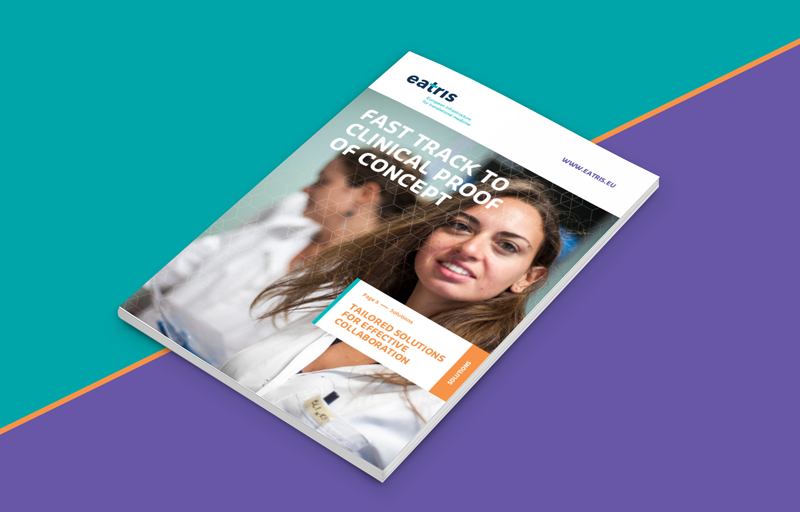 The brochure focusses on the various services that EATRIS offers to Biotech and Pharma companies, Charities and Academia. Ultimately your fast track to clinical proof of concept. If you would like to receive a copy, simply send your postal address to communications@eatris.eu and we will be happy send you a printed copy. In the meantime, here is the brochure as a download.